I have shared our love for gardening through blogging and through Instagram. My kids beg for a garden each year, and want tomatoes and cucumbers in particular. Each year I double the amount of tomato plants that I buy and plant because my kids eat them straight from the garden. I love that they are eating so healthy that I can’t complain. 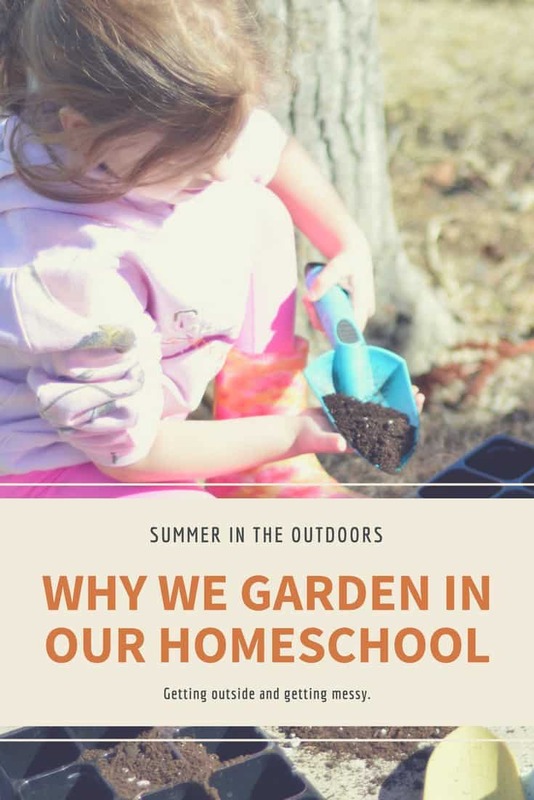 You can read more about why we garden in our homeschool each summer and why it’s so educational over at Minnesota Country Girl in her Summer in the Outdoors series. Introducing Gardening to Our Homeschool – Learn math skills, about science and more. 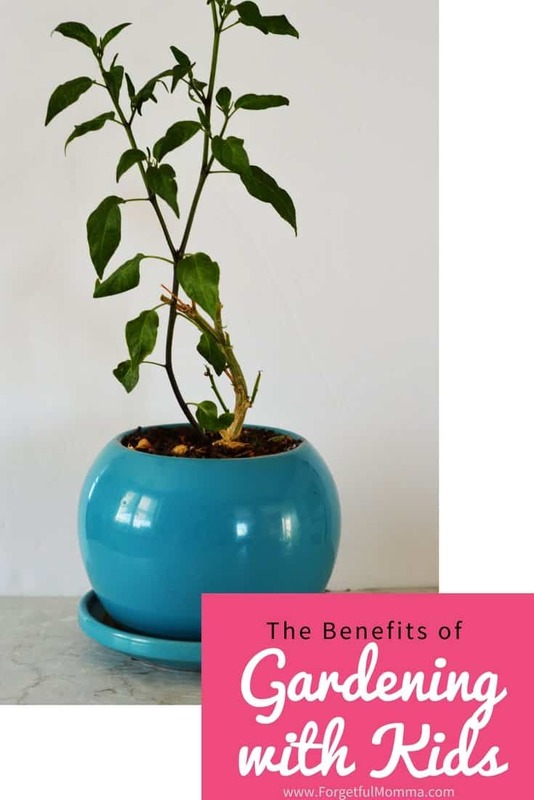 Benefits of Gardening with Kids – Some of the biggest benefits of gardening with kids for us is that there aren’t many vegetables that they won’t eat and they are always willing to try something new now. Gardening Books for Gardening with Kids – These books are full of fun gardens you can start with your kids, what they can learn and how. Soil Testing Garden Science – This was so fun! What type of oil do you have? Do you need a special fertilizer to help your garden grow? How Your Garden Grows – Berenstain Bears Grow-It! – A fun book to make your own fun with. Garden Stakes Arts and Crafts – Make your own garden stakes to mark where each type of vegetable is grow. No getting confused when they are first starting to grow. Growing a Snack Garden with Your Kids – We love growing everything needed to make pizza, from the tomatoes for the sauce to all the herbs we like to add in. 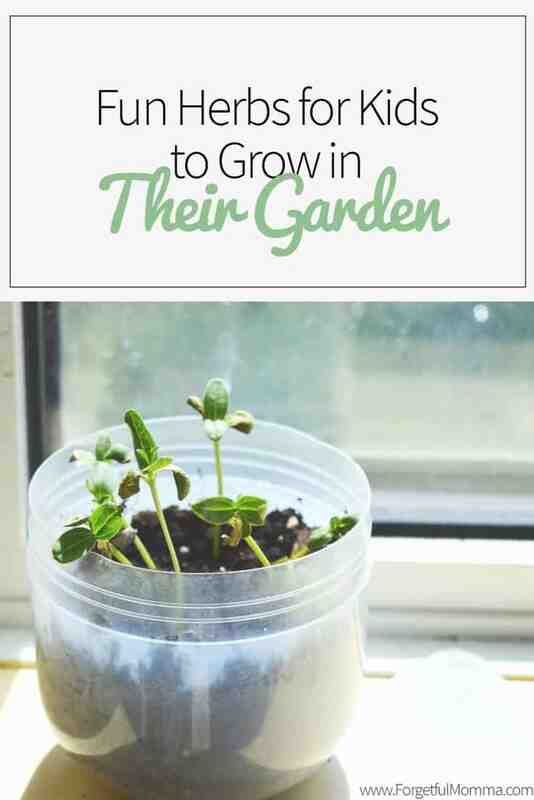 Fun Herbs for Kids to Grow in Their Garden – Herbs are fun to grow simply because they grow quickly for your child to see results quickly. Growing A Bee Garden & Why You Want One – Bees are important to our plant and the foods we grow, teach your children how important and why we need to make sure we keep bees around. Make sure you head over and read a new guest post I wrote for Minnesota Country Girl, Why We Garden in Our Homeschool.